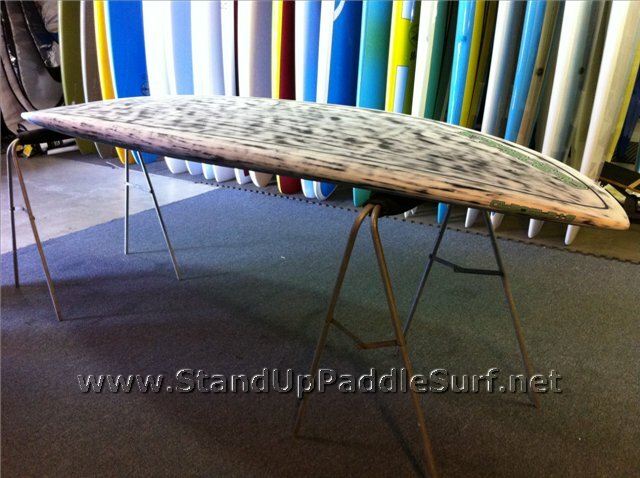 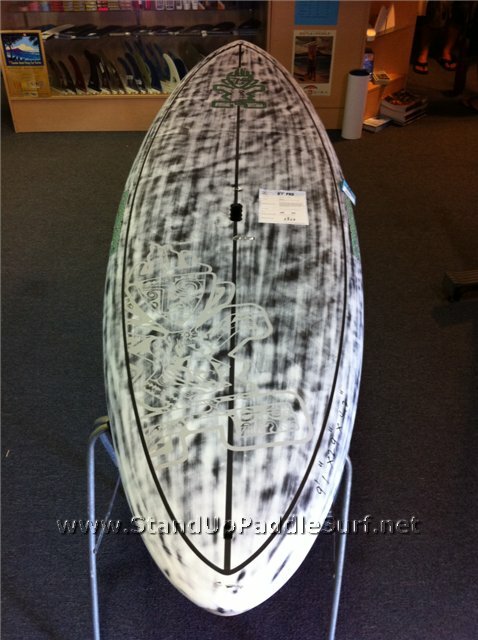 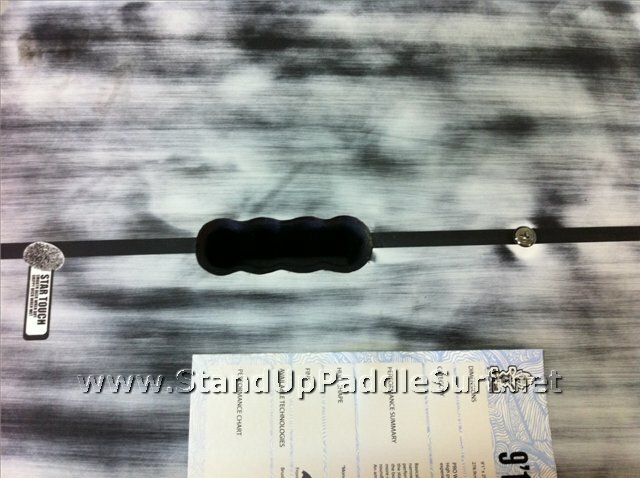 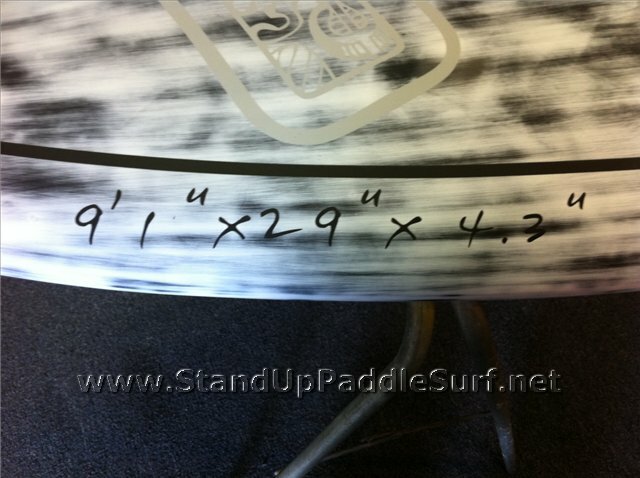 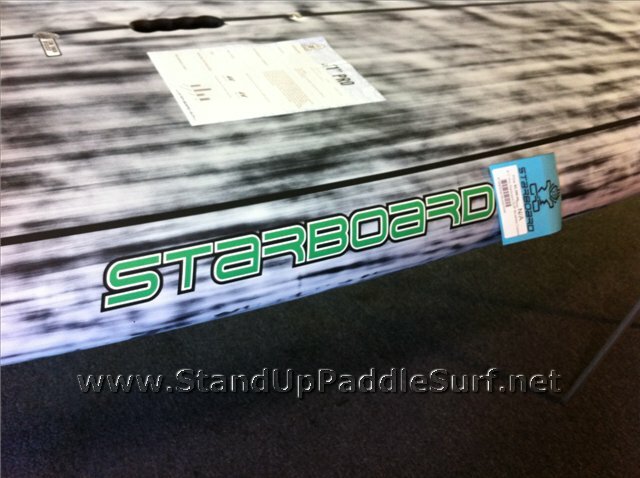 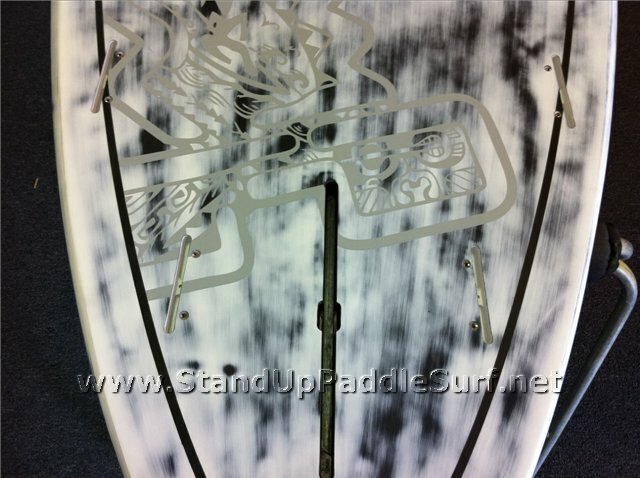 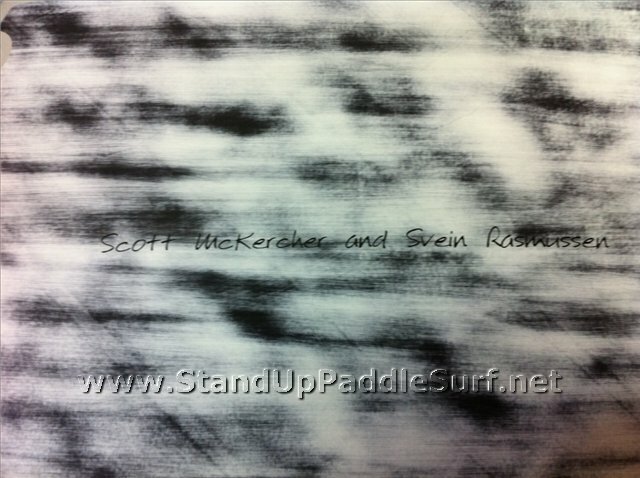 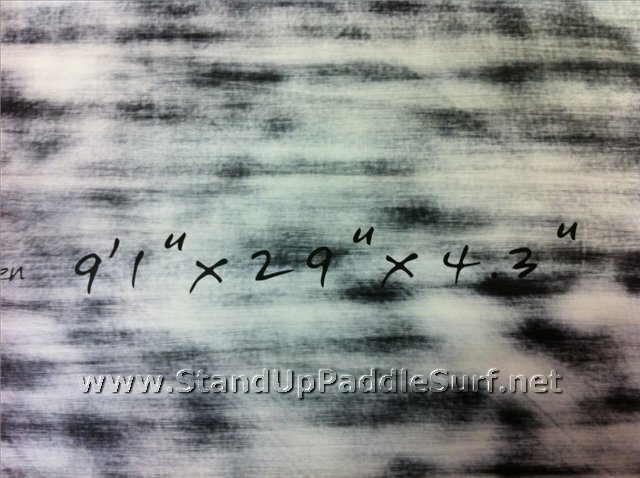 Here’s a preview of another board from Starboard’s 2011 Pro Wave lineup, the 9′1″ x 29″ Pro SUP stand up paddle board. 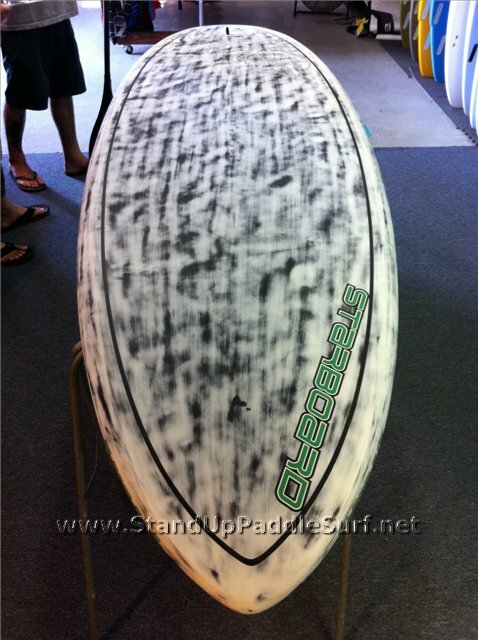 BASICALLY A BOARD FOR RIPPING. 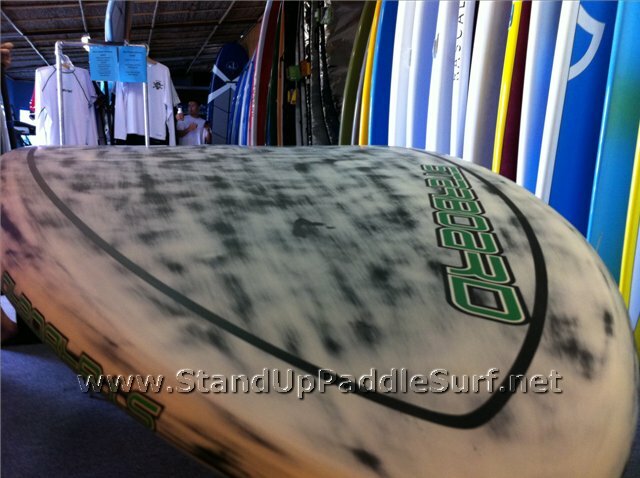 This entirely new shape incorporates narrower nose and tail widths. 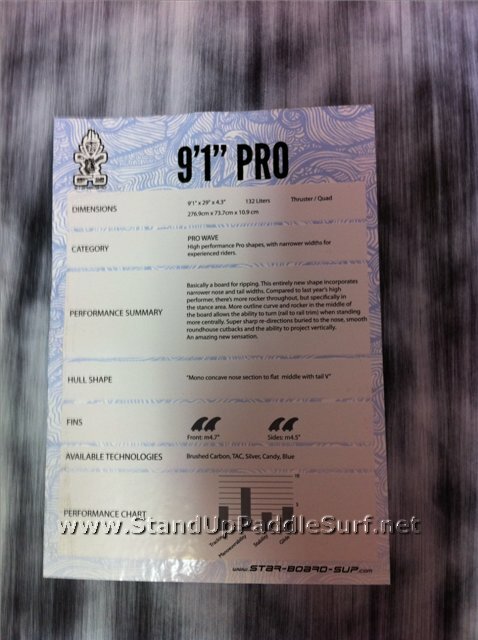 Compared to last year’s high performer, there’s more rocker throughout, but specifically in the stance area. 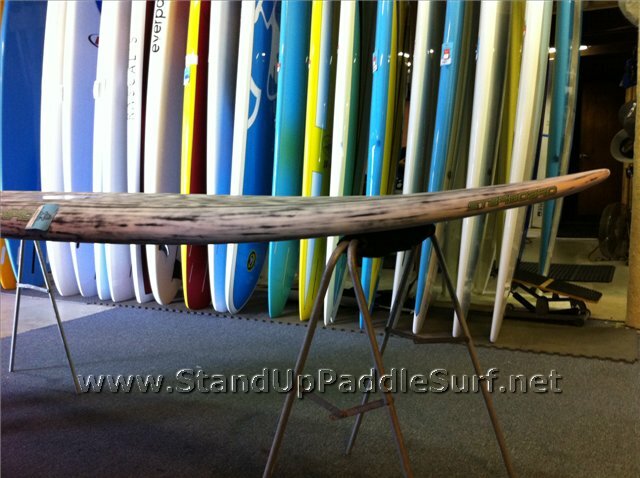 More outline curve and rocker in the middle of the board allows the ability to turn (rail to rail trim) when standing more centrally. 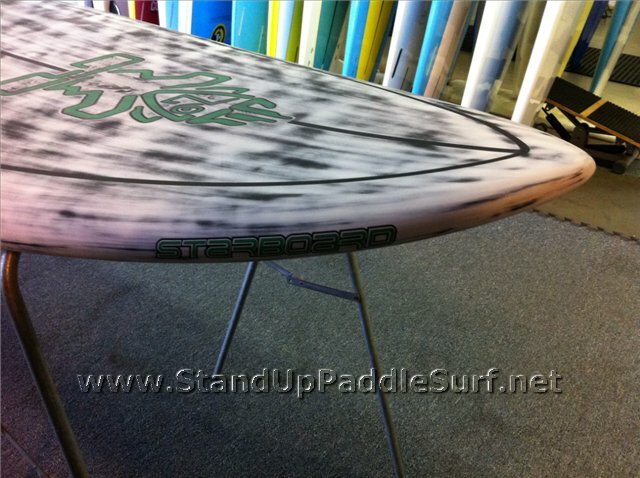 Super sharp re-directions buried to the nose, smooth roundhouse cutbacks and the ability to project vertically. 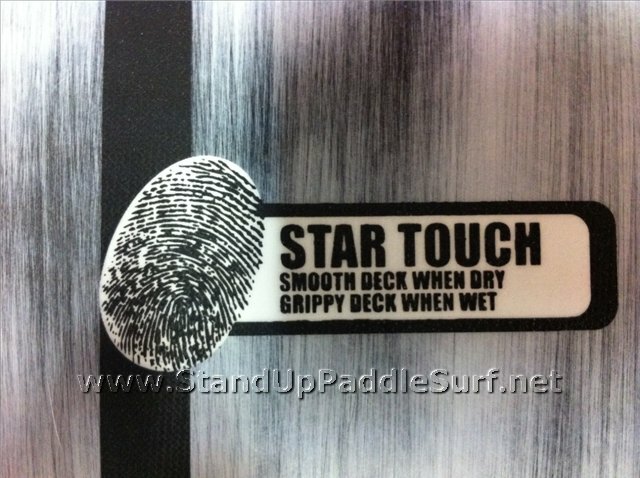 An amazing new sensation.